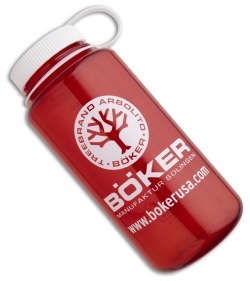 Boker is excited to bring you this classic Nalgene wide-mouth water bottle that offers a time-tested design. 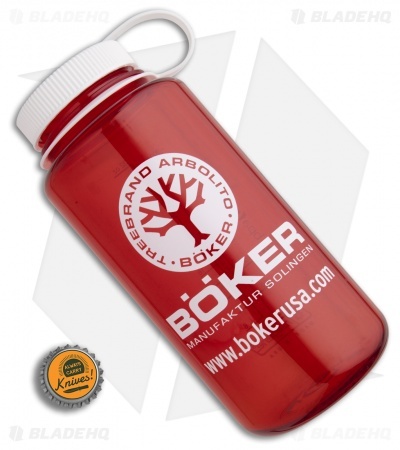 It can accommodate 1 liter of water and is guaranteed to be leak-proof. The BPA free bottle is durable and temperature resistant, prefect for hot or cold fluids. Stay hydrated with the Boker Nalgene water bottle.